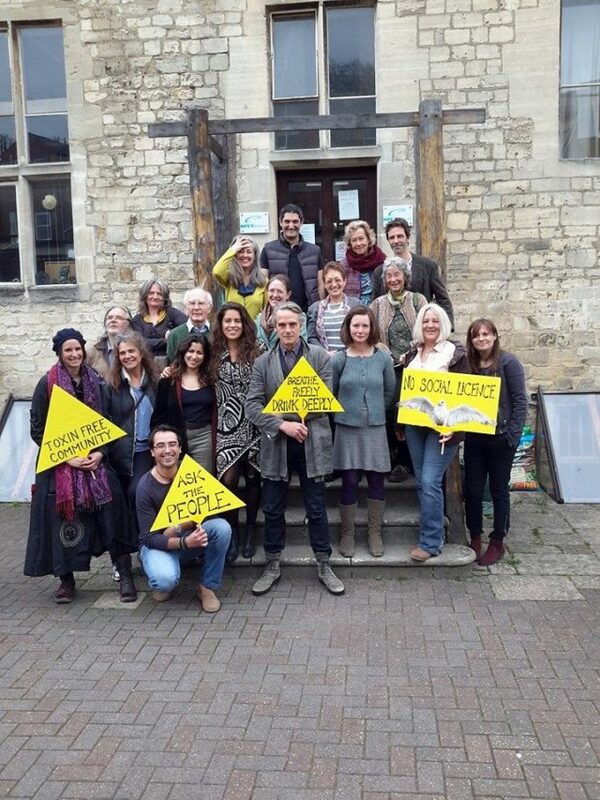 Gloucestershire environmental group uncovers long-hidden ‘conspiracy’ to influence County Council scrutiny vote on controversial £600M Javelin Park incinerator contract. CEO of Gloucestershire County Council Peter Bungard may be subject to a charge of ‘misconduct in public office’ after secretly influencing a key scrutiny vote that has led to possibly the most expensive county council waste contract per tonne ever signed in the UK, according to Community R4C, a group campaigning for a circular economy in Gloucestershire. Mr Bungard urgently requested a private meeting on the evening of 19th November 2015 with Scrutiny Committee chair Brian Oosthuysen (aged 77 at the time). Having sworn Mr Oosthuysen to secrecy, Bungard insisted that he must use his casting vote on the committee to prevent scrutiny by the full council of revisions to the highly controversial Javelin Park incinerator contract, “or else it will cost the Council £100M”. Because of the lack of scrutiny, the revised and much increased contract went ahead unquestioned – and is now to cost Gloucestershire taxpayers an astonishing additional 30% (approx £150M) at a time when cuts are being made to essential social services. Bungard received a pension windfall of approx £195K from GCC that same year, awarded by the very same council Cabinet pushing forward the huge contract, and making Bungard the highest paid Council executive in the South West in 2015/16. Mr Oosthuysen went on to become Chair of the Council’s Audit Committee. The matter is now thought to be under investigation by Gloucestershire Constabulary’s Anti-Corruption squad. Community R4C, who have led local campaigns against the incinerator contract on grounds of cost and environmental impact says this latest reported incident is only part of a wider cover up. Legal challenges are now in hand or under consideration against the Council for breaching procurement law and misfeasance in public office. A recent request by locals for an independent public inquiry has been officially rejected by Mr Bungard who claims it would be a waste of the Council’s resources. 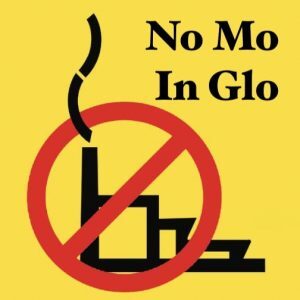 The original incinerator contract was vigorously opposed by Gloucestershire residents but key financial details were withheld by the Council for several years until, after costly appeals by the council funded by taxpayers, disclosure was forced by an Information Tribunal. The delay allowed Urbaser Balfour Beatty to start work at the incinerator site from July 2016. The Council then tried to keep the £150 million cost increase secret but finally released details just before Christmas 2018 once construction was virtually complete. The Javelin Park contract with Urbaser Balfour Beatty has been surrounded in controversy from the outset with mass protests and even a hunger strike. 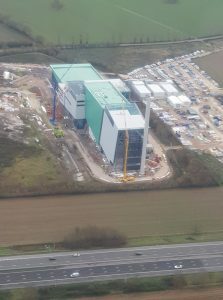 At a “gate fee” of £189/tonne of waste, local taxpayers are now set to foot a bill of around twice the market rate for incineration, and three times the rate charged to private customers at the same facility. 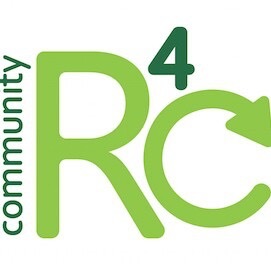 Community R4C has recently filed a High Court claim against Gloucestershire County Council, asserting the council has breached procurement law. Directors say the difference between the original contract and the revised one is so great that it should have been publicly re-tendered, allowing cheaper, more environmentally friendly solutions to be considered. Previous articleEmily Thornberry Challenges David Lidington – PMQs?